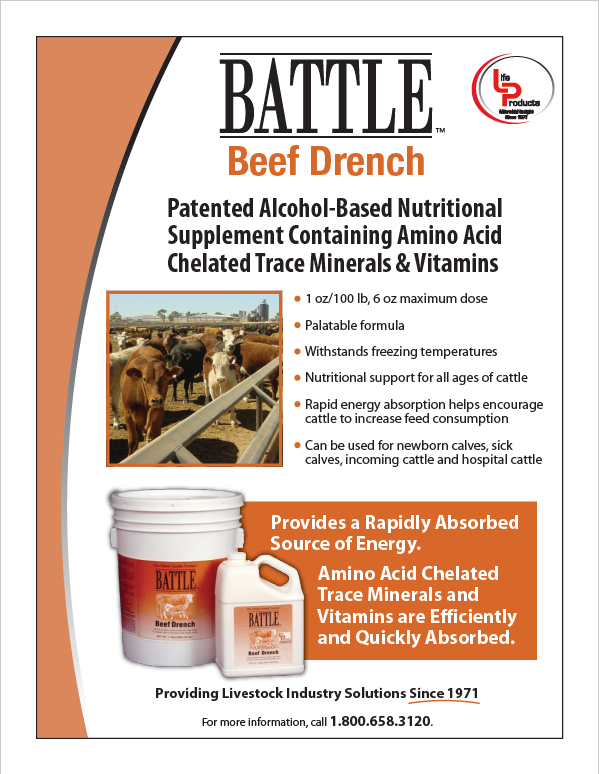 BATTLE addresses the specific vitamin, trace mineral and energy needs of cattle, sheep, goats and horses undergoing stress associated with weather extremes, travel or relocation, change in diet, calving, illness or competition. 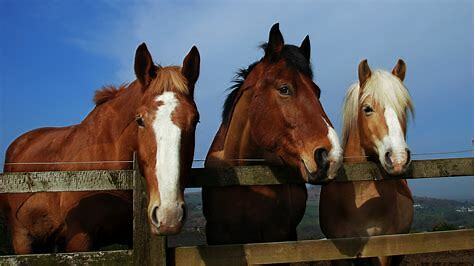 During these stressful periods, animals may sweat or eliminate a substantial amount of their vital body fluids, leaving them dehydrated and lethargic. Vitamin A, Min. – 22,000 I.U. / Fl. Oz. Vitamin D, Min. – 5,700 I.U. / Fl. Oz. Vitamin E, Min. – 75 I.U. / Fl. Oz. INGREDIENTS: Cane Molasses, Ethyl Alcohol Containing Ethyl Acetate, Salt, Zinc, Amino Acid Chelate, Copper Amino Acid Chelate, Magnesium Amino Acid Chelate, Potassium Amino Acid Complex, Manganese Amino Acid Chelate, Vitamin A Acetate, Vitamin E Supplement, Calcium Pantothenate, Niacin, Riboflavin, Pyridoxine Hydrochloride, Thiamin, Vitamin D3 Supplement, Vitamin B12 Supplment, Sodium Selenite, Ammonium Polyphosphate. 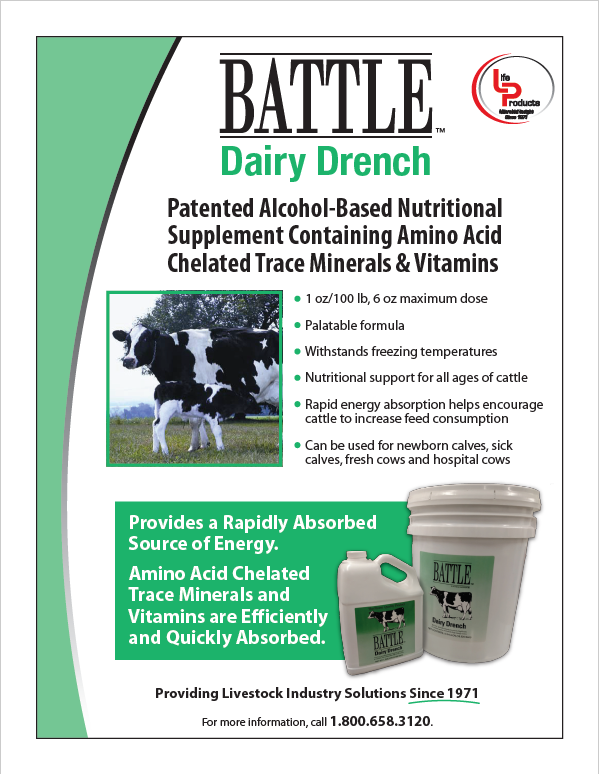 For newborn calves, scouring calves, and caves off feed: 2oz. the frst day, then 1 oz. each day for the next four days, and then as needed. 100 Lb. Animal – 1oz. 200 Lb. Animal – 2oz. 300 Lb. Animal – 3oz. 400 Lb. Animal – 4oz. 500 Lb. Animal – 5oz. 600 Lb. and Above Animal – 6oz. INGREDIENTS: Cane Molasses, Ethyl Alcohol Containing Ethyl Acetate, Salt, Zinc Amino Acid Chelate, Copper Amino Acid Chelate, Magnesium Amino Acid Chelate, Potassium Amino Acid Complex, Manganese Amino Acid Chelate, Vitamin A Acetate, Vitamin E Supplement, Calcium Pantothenate, Niacin, Riboflavin, Pyridoxine Hydrochloride, Thiamin, Vitamin D3 Supplement, Vitamin B12 Supplment, Sodium Selenite, Ammonium Polyphosphate. CONCENTRATE ANALYSIS: Equestrian Battle is a very condensed liquid high energy vitamin, trace mineral supplement specifically formulated to meet and exceed the nutritional needs of today’s horses. Contains added selenium at 5.6 ppm. INGREDIENTS: Cane Molasses, Ethyl Alcohol (containing Ethyl Acetate), Ammonium Polyphosphate, Choline Chloride, Salt, Copper Amino Acid Chelate, Zinc Amino Acid Chelate, Manganese Amino Acid Chelate, Magnesium Amino Acid Chelate, Potassium Amino Acid Complex, Clay, Calcium Pantothenate, Polyethylene Glycol, Polysorbate 80, Vitamin A Acetate, Vitamin 03 Supplement, Vitamin E Supplement, N-propanol, Ethoxyquin (A Preservative), Peanut Oil, Niacin, Vitamin B 12, Riboflavin, Thiamine Mononitrate, Pyridoxine Hydrochloride, Sodium Se lenite, Folic Acid. Consult with a The Vit-E-Men Co. Inc. Representative. Shake well before using. 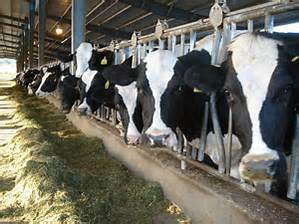 Top dressing feedstuffs or mixed into milk or water source. Caution: Direction for use must be carefully followed. Do not use this in association with another feed containting supplemental selenium. 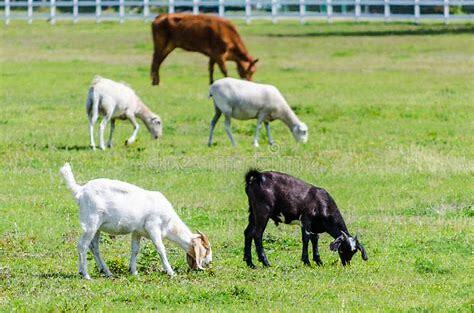 Use Battle Sheep and Goat Drench on Ewes showing signs of Ketosis, or Ewes Lambs & Newborns showing signs of micro nutrient de­ficiencies, sickness or off feed. Battle is also recommended tor weak ne·wborns or show stock. Follow the recommended dosages, ad­minister once per every 24 hour perrod. 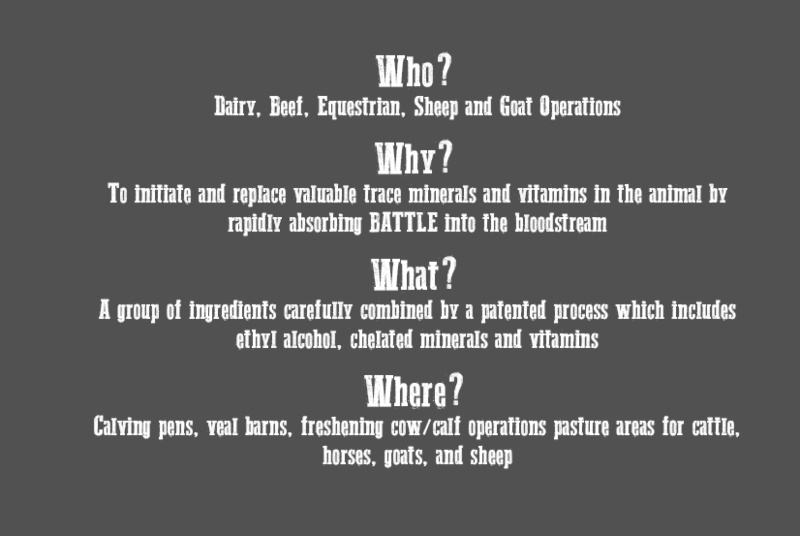 CONCENTRATE ANALYSIS: Sheep, Goat Battle is a very condensed liquid high energy vitamin, trace mineral supplement specifically formulated for ALL lifestyles of Sheep and Goats. INGREDIENTS: Cane Molasses, Ethyl Alcohol containing ethyl acetate, Ammonium Polyphosphate, Propylene Glycol, Salt, Potassium Amino Acid Complex, Magnesium Ammo Acid Chelates, Zinc Amino Acid Chelates, Manganese Amino Acid Chelates, Iron Amino Acid Chelates, Clay, Sulfur, Vitamin A Supplement, Vitamin D Supplement, Vitamin E Supplement, L-Lysine, Menadione Sodium Bisulfite Complex, Choline Chloride, Biotin, Vitamin B-12 Supplement, Niacin, Calcium Panothenate, Thiamine Mononitrate, Pyridoxme Hydrochloride, Riboflavin, Cobalt Sulfate, Ethylenediamine Dihydriodide. Consult with a The Vit-E-Men Co. Inc. Representative. Shake well before using. 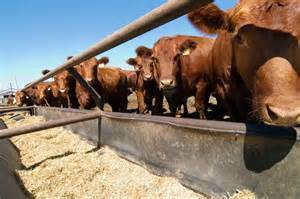 Orally drench, top dress feedstuffs, or mix with water or milk. The animal must have a normal swallowing reflex and normal abomasum motility for the product to be safely administered and effec­tive. Place the product at the base of the tongue or in the esophagus correctly Extreme care must be taken when administering the product in order to not damage the oral cavity of the animal. Extreme care must be taken to avoid administering the product into the tra­chea or lungs; this could cause pneumonia or death. Patented Alcohol-based nutritional supplement containing Amino Acid chelated trace minerals & vitamins provides a rapidly absorbed source of energy and key nutrients.